Written by Kaleigh Coolsaet on September 30, 2016 . Is Stress Causing Havoc With Your Hormones? Written by Kaleigh Coolsaet on June 10, 2016 . 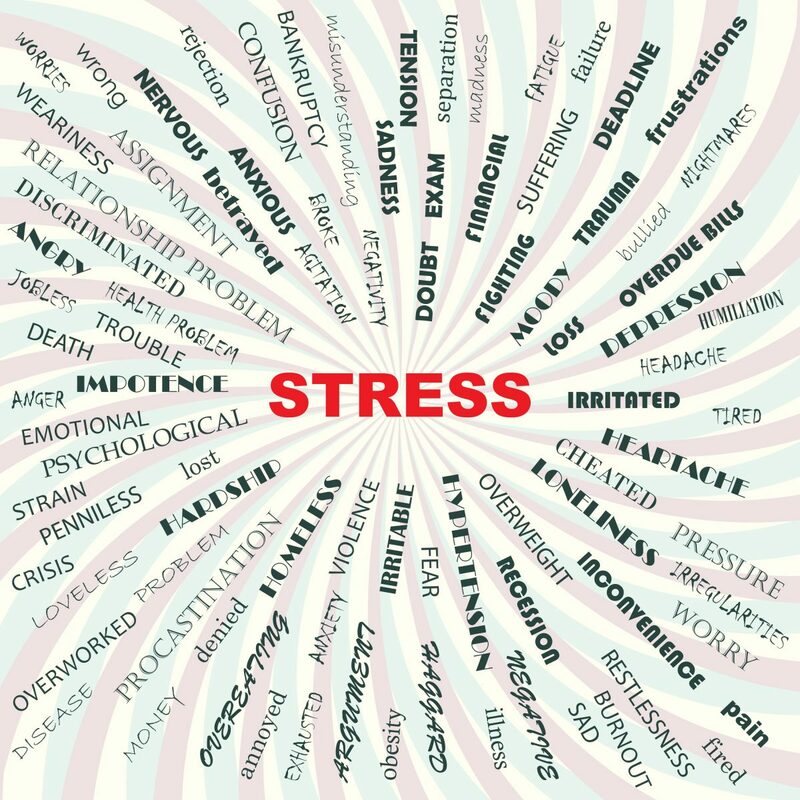 This is the final blog in our three part stress series. The first two blogs discussed how stress affects our immune and digestive systems. If you missed them, make sure to go back and read them both. Both include tips you can do to reduce the effects of stress on you body. As promised, today we will be discussing how stress affects our endocrine system – which is our hormones. Written by Kaleigh Coolsaet on February 2, 2016 . Welcome back! In the previous series on your body and stress we discussed the general affects of stress on our bodies and mores specifically our immune system. Read here if you missed it. In this second part we are going to focus on how stress can disrupt our digestive system leading to unwanted symptoms such as bloating, cramping, and heartburn. Written by Kaleigh Coolsaet on October 21, 2015 .